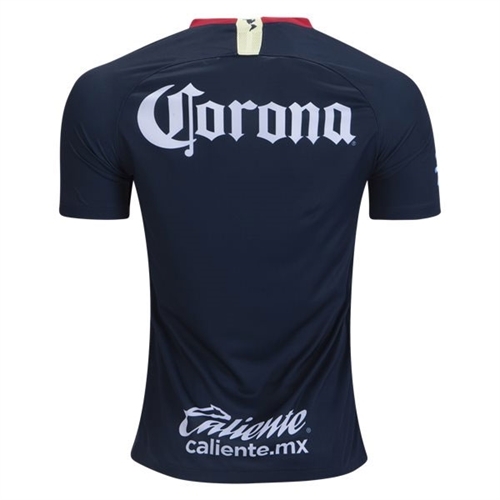 Club America crest and colors show your team pride. Nike Breathe fabric helps you stay dry and cool. Raglan sleeves eliminate shoulder seams so your arms move freely. 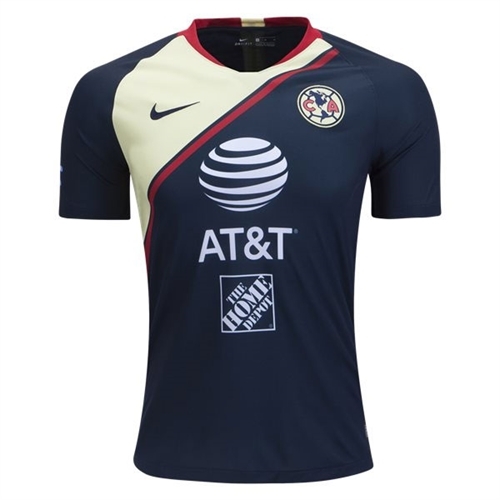 Our Nike Club America Away Jersey 2018-2019 features Eagles details, such as a woven Club América crest, together with performance elements sweat-wicking Nike Breathe fabric.